Corrosion Proof Stainless Steel Mounting Clips for Aluminum Housing, Extrusion, Profile K for LED Strip Lighting. 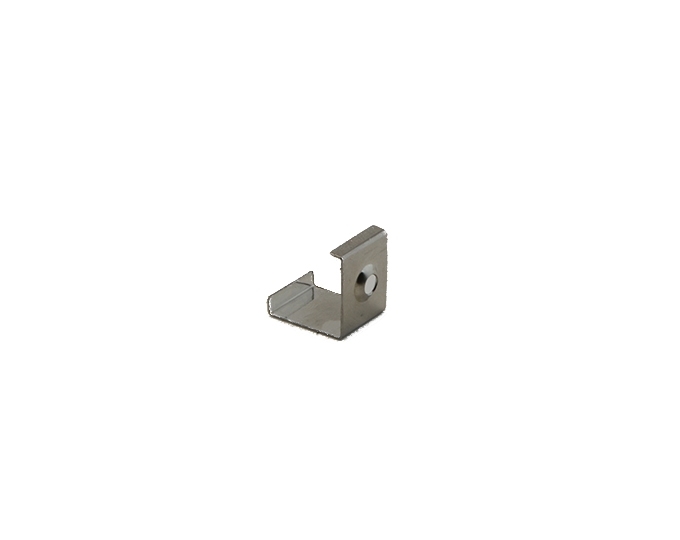 Easily surface mount Aluminum Profile K using these mounting clips. Snap-and-go technology makes for an easy, quick installation. 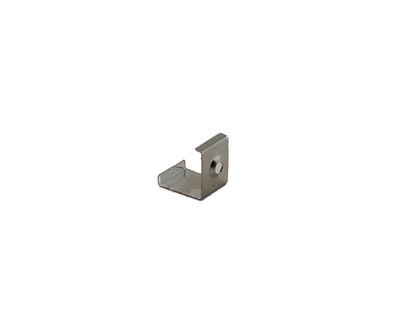 Made out of stainless-steel, these clips are corrosion-proof and a long-lasting mounting solution.